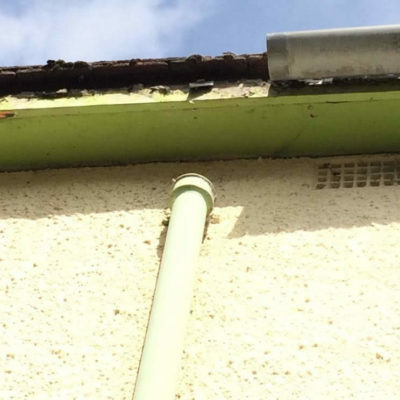 Guttering is the tube that receives and get rid of all the rainwater that runs down your roof. The fascia, soffit and guttering work together to keep the rain out and moving down the drains. 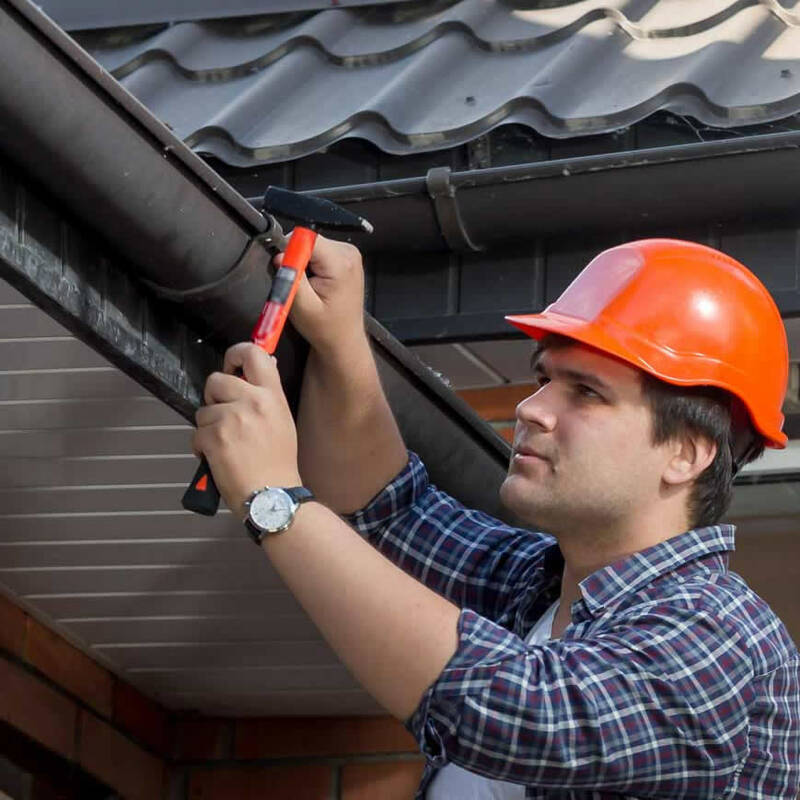 A well-maintained fascia soffit and guttering system helps protect your roof and exterior walls from damp, fungus and rot. 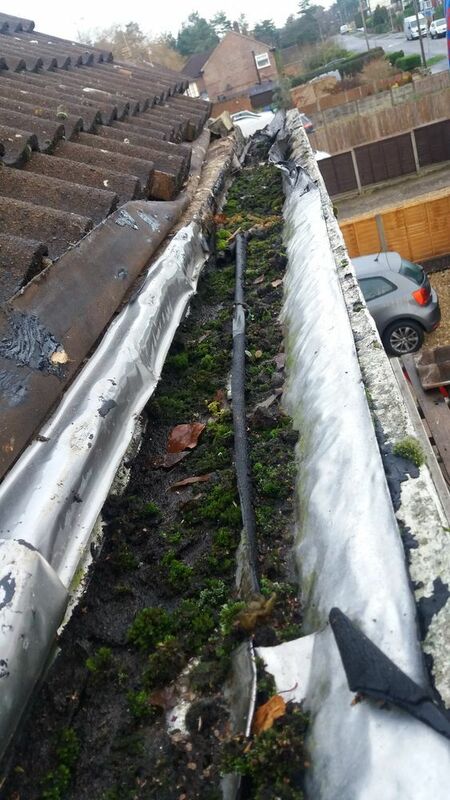 We take care to install your guttering with the correct pitch and fall, and we offer effective guards against blockages from moss and leaves. 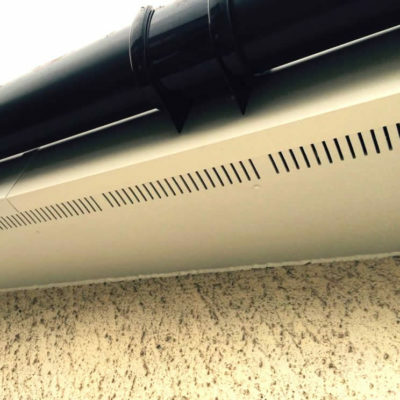 All our gutters are manufactured to British Standards and comes with a 10-year guarantee. 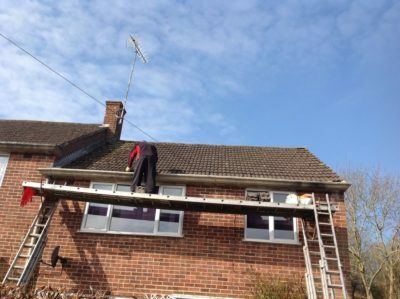 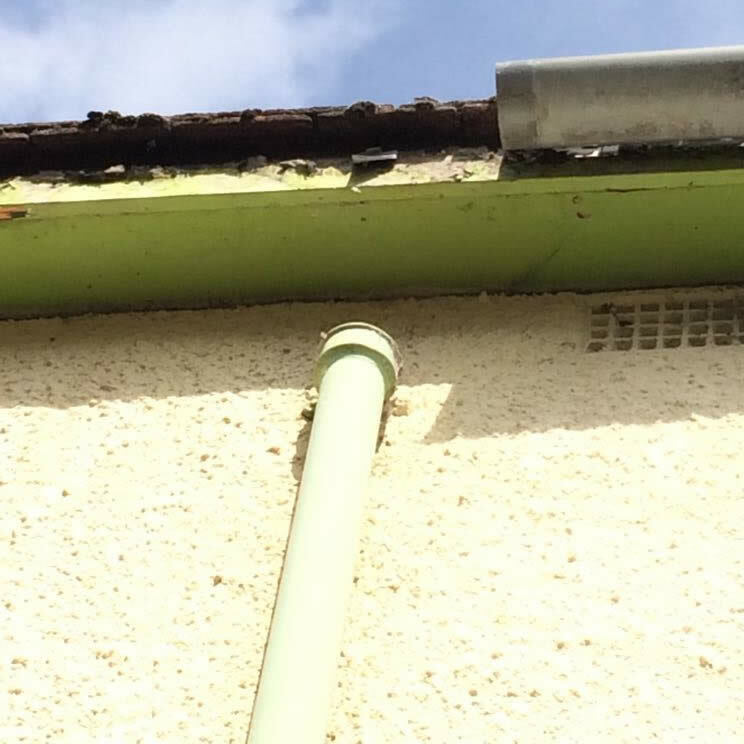 We specialise in repairing and relining concrete gutters (often known as Finlock guttering) and, where necessary, replacing it with uPVC. Our uPVC gutters are a cost-effective solution to replace old metal or concrete gutters. 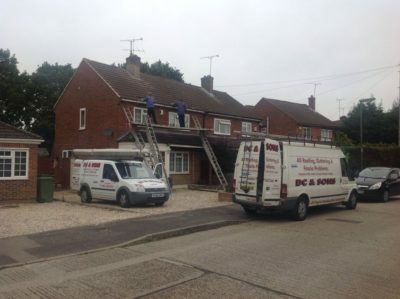 Maintenance-free uPVC offers long-term protection against water damage, damp and condensation, and is available in a range of colours and styles to complement your home’s exterior. 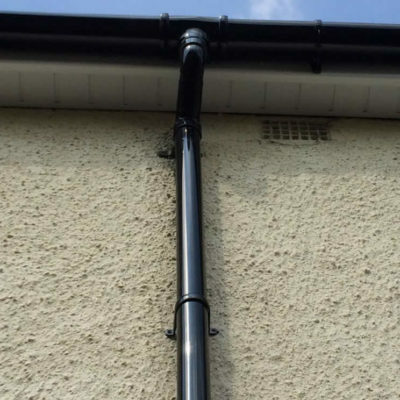 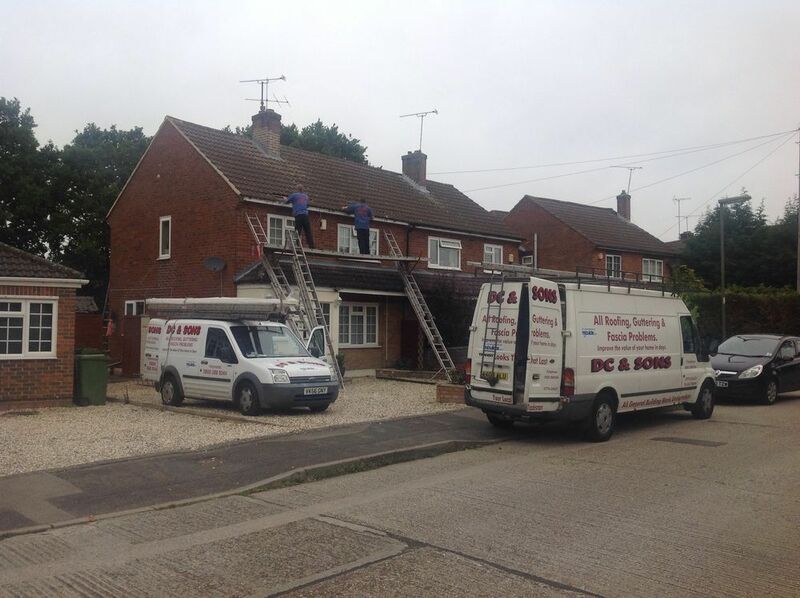 Contact us for a free quote on installing your new guttering. Contact us for a free quote to clean out your gutters. 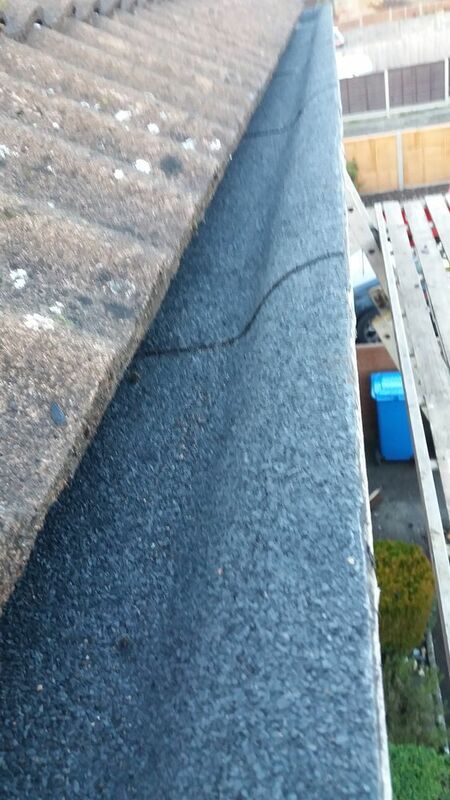 Contact us for a free quote to repair your gutters.